There are thousands of SaaS providers offering solutions to a wide range of business needs. Being responsible for selecting a solution or serving on a selection committee can be time consuming, and the selection can directly impact your professional reputation. If you are evaluating an enterprise solution for project management, financial management, maintenance tracking, accounting or other major workflow management solutions, it's a good idea to consider these criteria when evaluating potential providers. Most evaluation teams never get further than the sales team. If you are evaluating a solution, make sure to have someone from their implementation team participate in any final demonstration. Team dynamics are important, and people matter. Implementations and adoption of projects will be more successful if there is team work and chemistry. You want to be comfortable with not only the solution, but also the team responsible for its success. When faced with a risky decision, teams sometimes fall back to purchasing from a larger company. This is perceived as the least risky choice. However, I can think of multiple large companies that offer a substandard product with a longer implementation timeline and bigger sticker price. Pick a solution where the company focuses on your industry segment and has a proven track record of supporting clients like you. If the company advertises a call center, ask yourself "Is the product so buggy or hard to use that it needs a call center?" A lot of teams want to select a system that does everything. While that can succeed, it makes it much harder to get full buy-in and adoption and may not even result in the best tool for you. Identify the business's biggest challenges and prioritize those. Start with the tools that can address the largest problems your organization faces and focus on those requirements. This will provide a much quicker set of successes that can be built upon. Interoperability between systems is much better than ever before. A partner is concerned with providing you an easy solution. In SaaS, evaluation committees focus quite a bit on application security. This is an absolute must. However, committees should also focus on the solution's corporate security policies. How the provider addresses their own employee and corporate security policies is just as important. Make sure to request an auditor's report on that SaaS provider's corporate security. If they don't have one, ask why. Ask questions about the SaaS provider's software releases. What are the releases like? How often do they occur and when do they occur? How do they choose which new features to add? How do they keep customers updated on new features? You want a partner that will take your opinion into consideration when pushing future releases. Ask for references that can speak to enhancements that they have specifically asked for. This will give you a good idea about how responsive they are to user feedback. With a SaaS solution, you are investing in more than a commodity. You want a partner to continuously work with you to solve challenges and take advantage of opportunities. By taking these factors into account, you may uncover new information to make the selection process easier and achieve a win-win for both you and the SaaS partner. 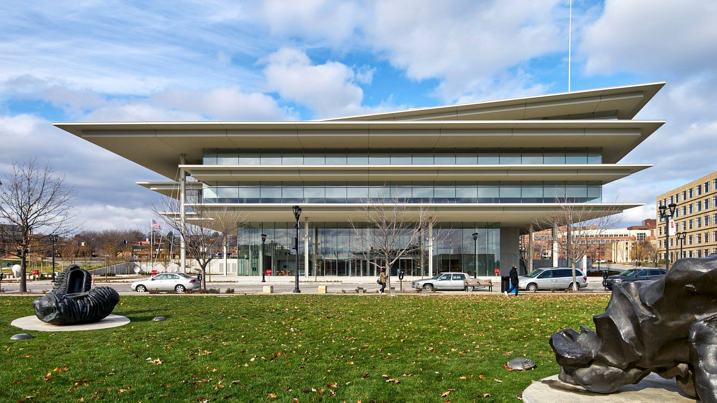 Photo Courtesy of the Renzo Piano Building Workshop In 2015, Kum & Go announced that the world-famous Renzo Piano would be designing its new HQ in Des Moines, Iowa. The building, dubbed as the “Krause..
2018 has been an amazing and productive year filled with tons of enhancements from Version 17 - 18 that the Projectmates team is proud to have added for our customers. From integrating with DocuSign.. Enjoy what you're reading? Subscribe to receive the latest news in construction management. 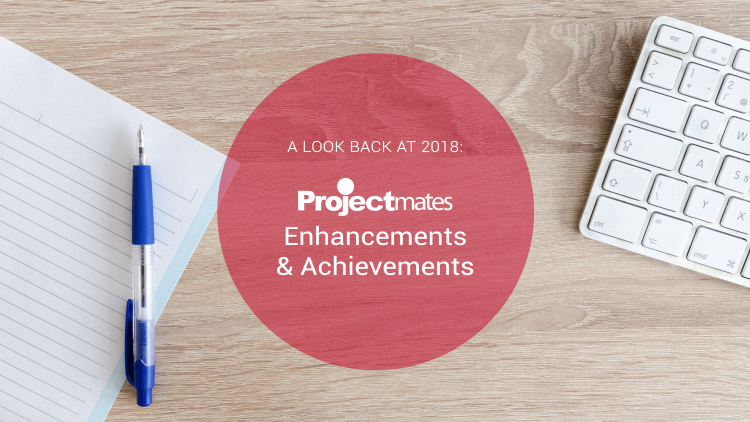 If you missed the recent webinar on Projectmates new version release, don't worry! Here is a recap of all the new features.